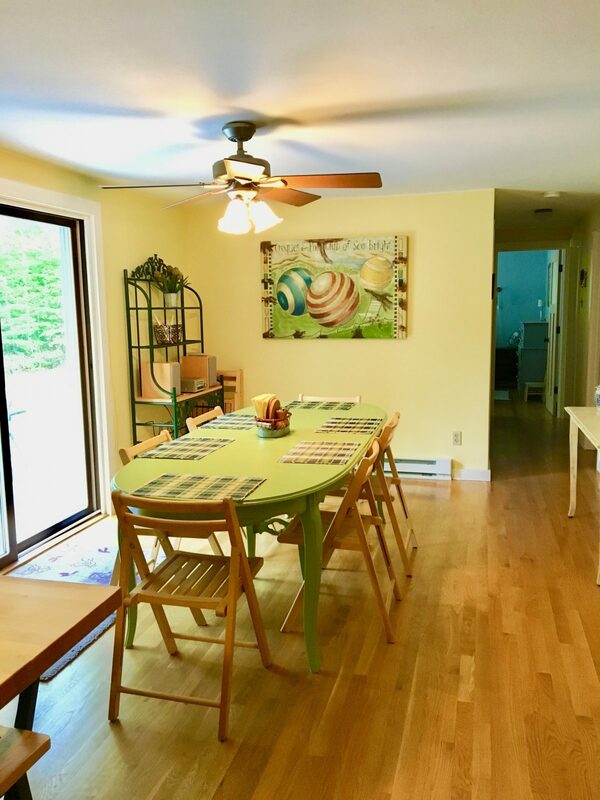 Squeaky clean and charming Birch Isle cottage is a fun place for a large family to enjoy a piece of Door County charm! Nice new patio with nearby fire pit to chill and relax. Between Gills Rock and Ellison Bay the cottage is nestled on a lovely wooded lot. Not far from the famous Shoreline Restaurant, Maritime Museum and Playground Park or the Washington Island ferry boat ride to explore the Island. Just down the road is Isle View Waterfront Park & Picnic area. Europe Lake and Newport State Park are just south as well as the yummy Uncle Tom’s Newport School Candies & Fudge! Three bedrooms and 1.5 baths, fully stocked kitchen, franklin stove, laundry and BBQ and fire pit! There is a large semi-circular driveway that will accommodate boat trailers and a boat launch location that is less than 1 mile away. It has all one needs so Come and Enjoy! !